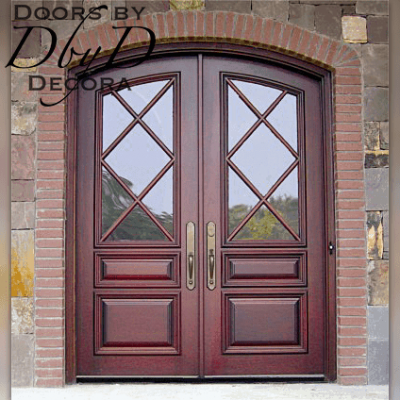 Doors by Decora’s Tuscan doors are a fundamental part of our Country French Collection. 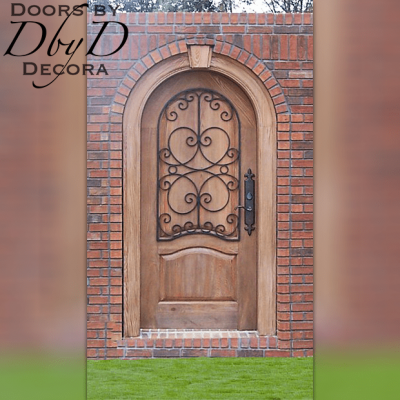 These doors feature design elements found on the same doors you would expect to find in a quaint Tuscan village. 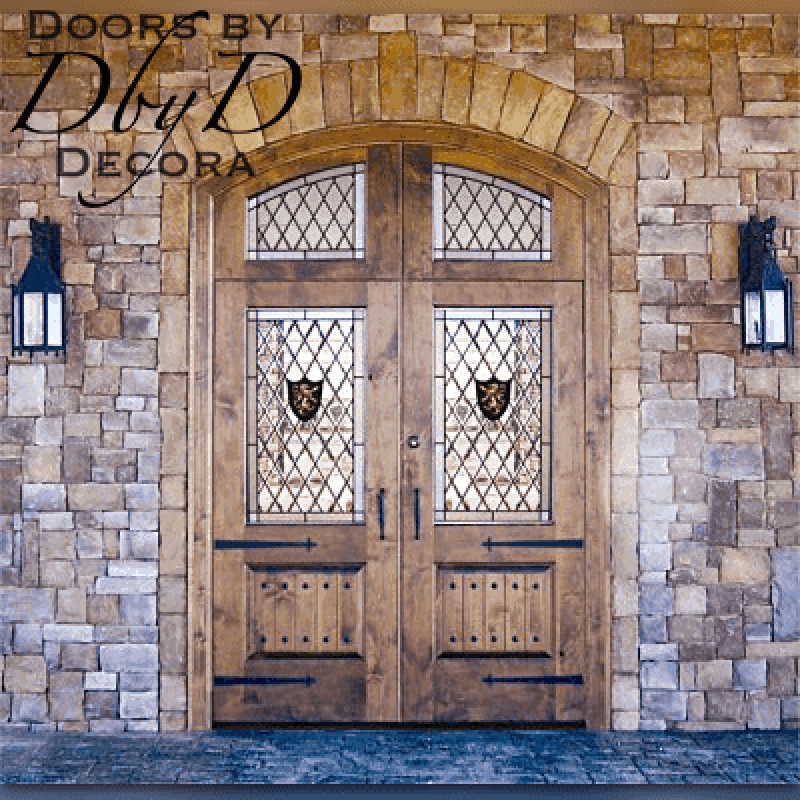 While somewhat rustic in their nature, they also have a certain elegance. 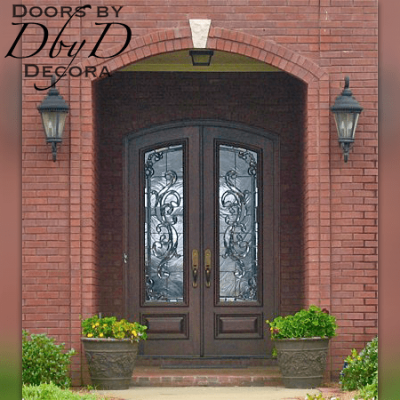 Our Tuscan designs can feature either classic, solid panels, or beautiful leaded glass designs. 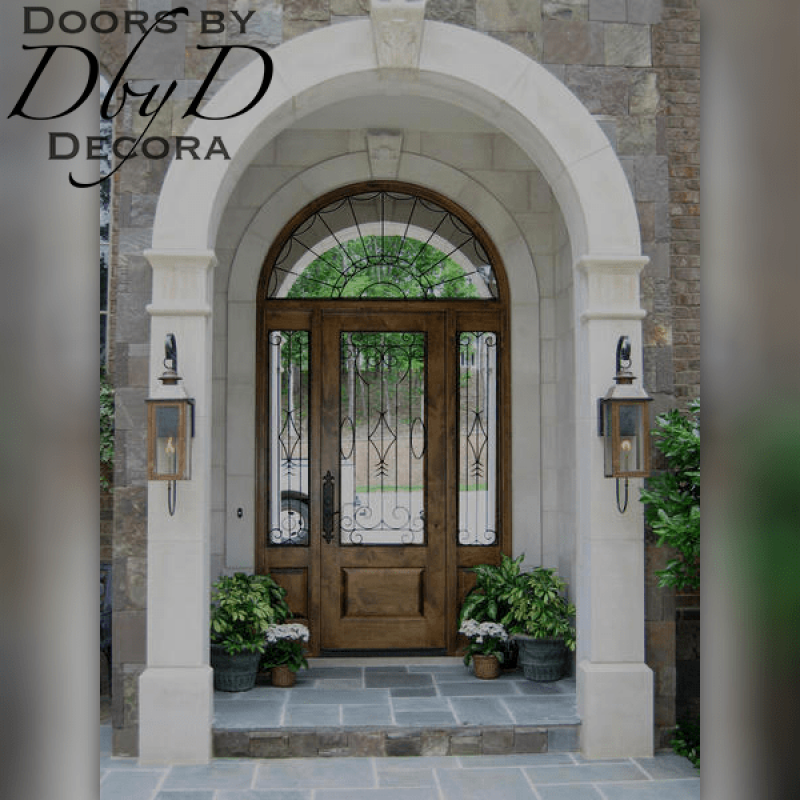 You can see some of our favorite Tuscan doors below, or View All Country French Doors. 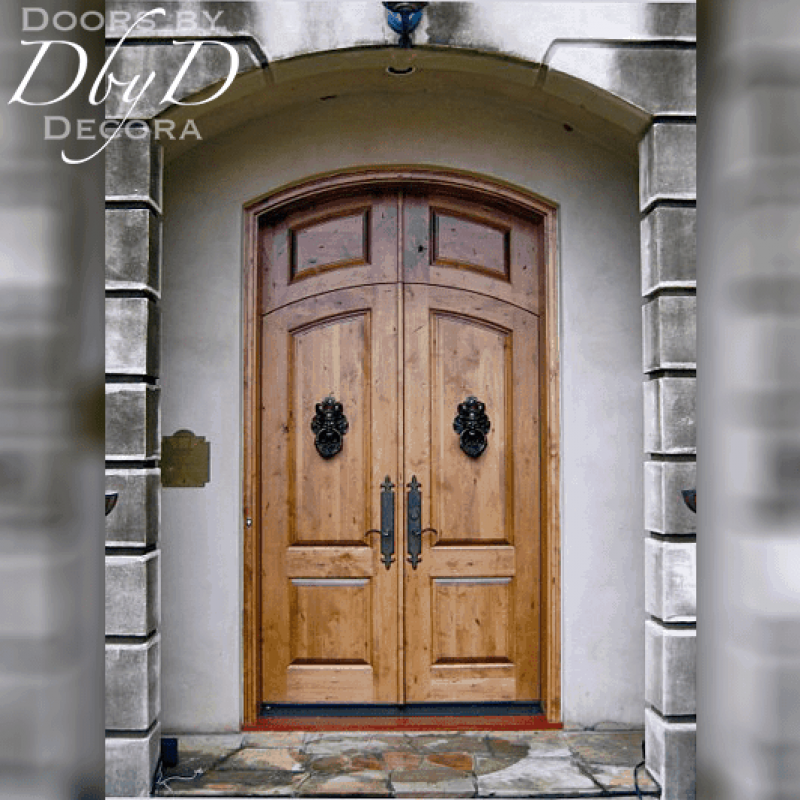 At Doors by Decora, we use many design elements so that our Tuscan doors make you feel like you are in the Italian countryside. 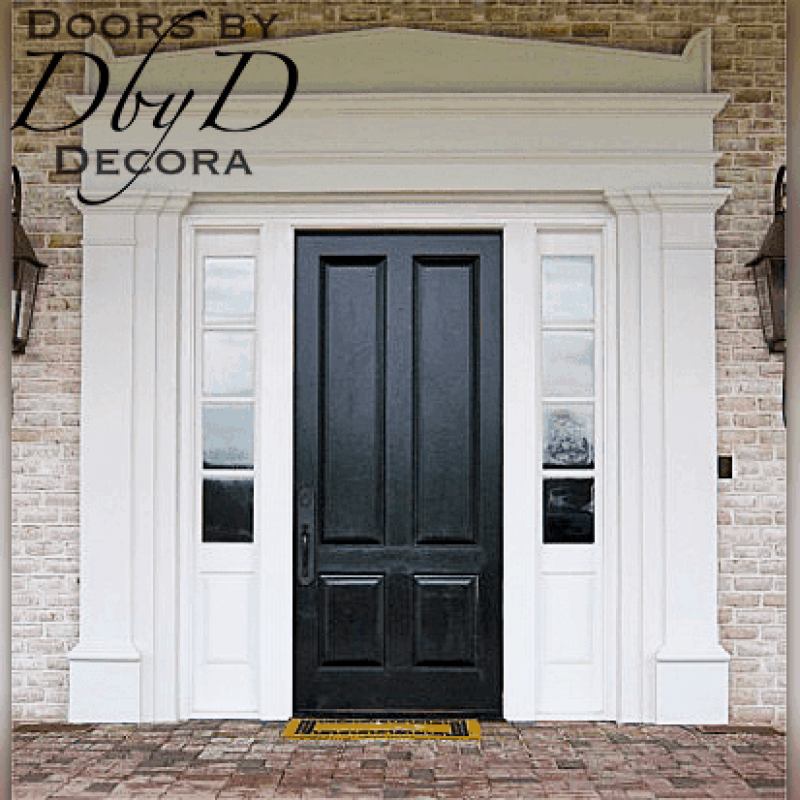 First of all, many of these doors have been sandblasted as an extra measure of distressing. 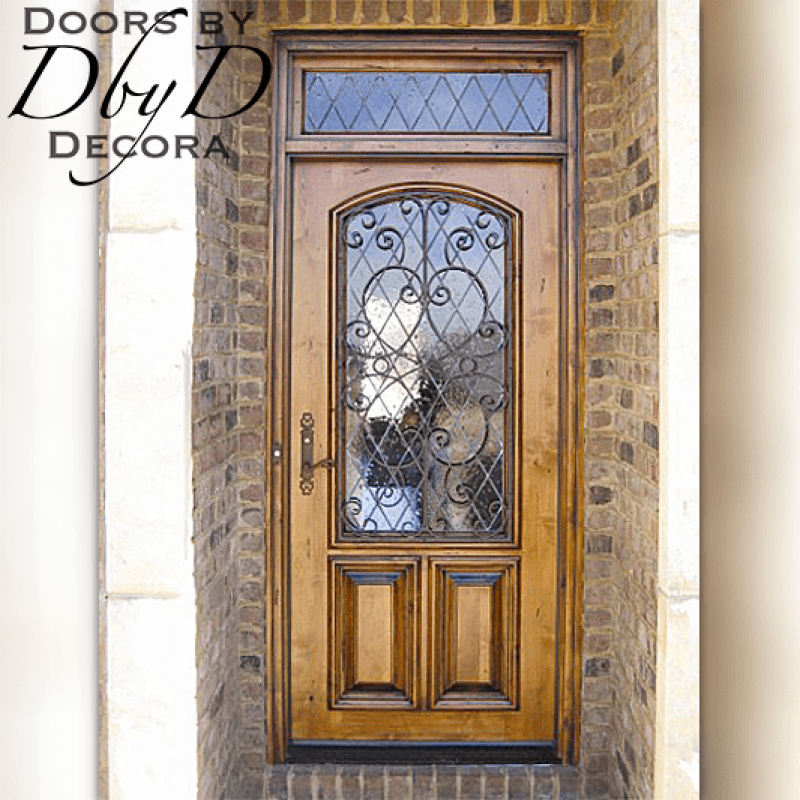 Our stain and finish experts can also use tools like hammers, chains, and chisels to help give the impression of age. 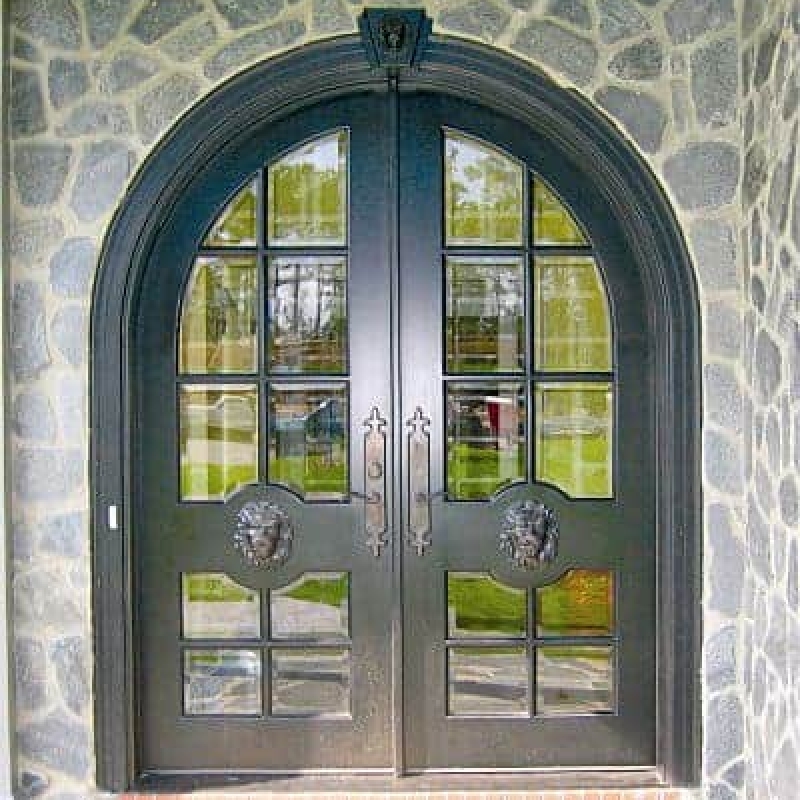 In addition, many Tuscan homes also have beautiful wrought iron grills applied to their doors. We have a blacksmith on staff who can create the perfect iron grill for you. 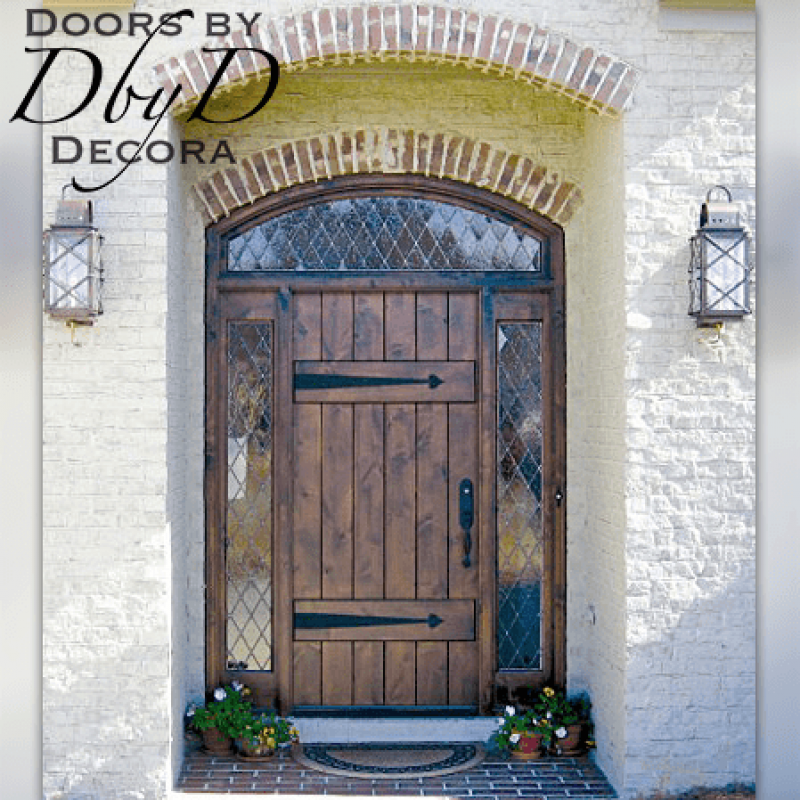 Whether you select one of our standard grills or design something spectacular, we can help you achieve the look you want. Lastly, we also have our own in-house stained glass studio. 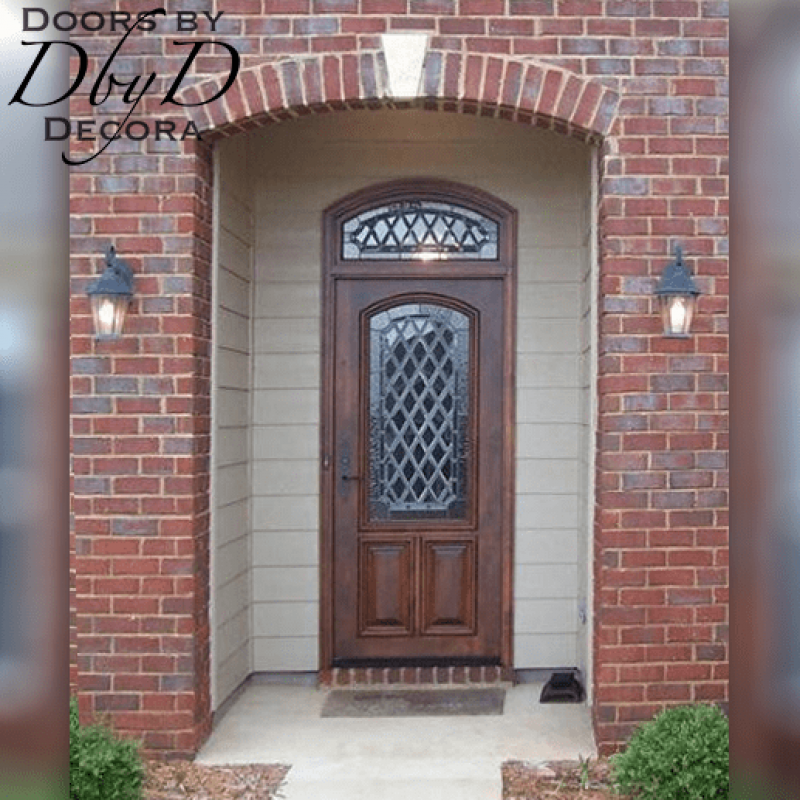 If you desire to have leaded glass in your door, our stained glass artisans will build the perfect glass for your door. 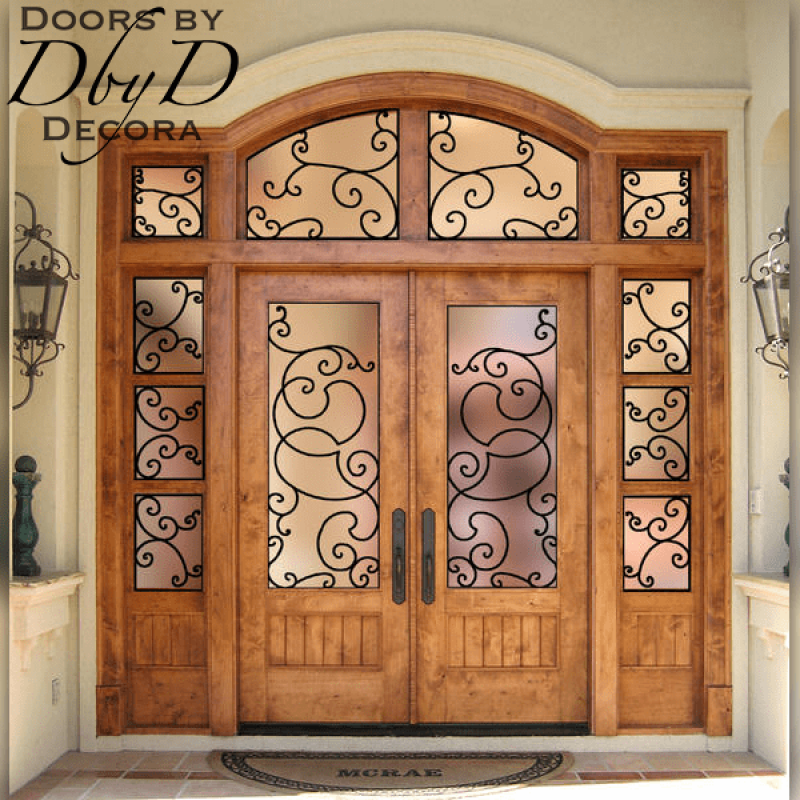 You can use any of our standard glass designs, or we can design something special for you using textures and colors.